Suggested by iKnowledge It’s time for a double debut! Both of these fighters are quite skilled in close quarters combat. Xena has super human physical abilities, but I’d say that Malus is a lot stronger. 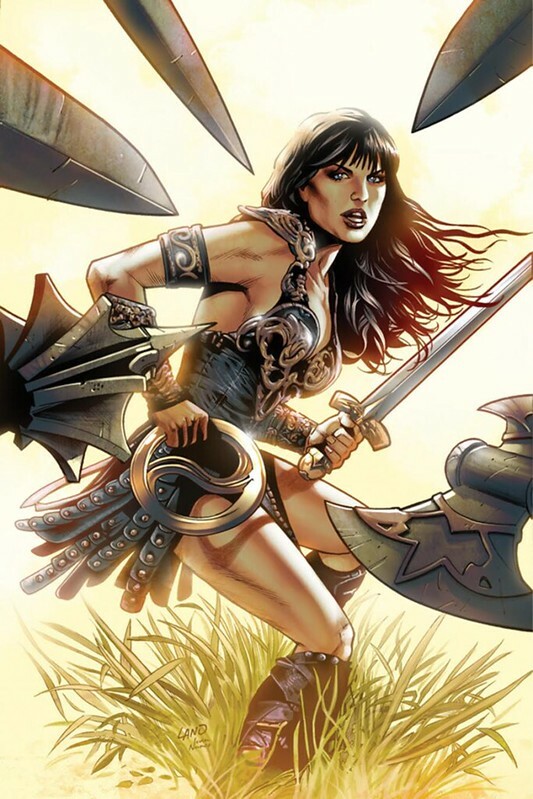 Both of them are capable of putting up a good fight, but at the end of the day Xena is just a little outmatched. Her experience will keep this close, but at the end of the day Malus did get a taste of divine power and it’s hard to stop that, even if Xena may be part god. Malus Darkblade wins. 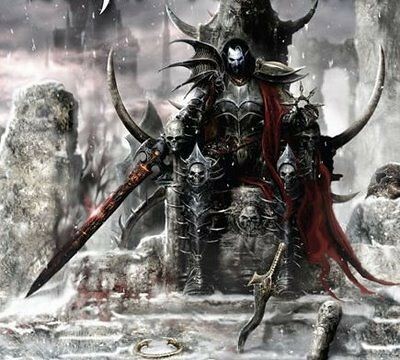 This entry was posted in Battles, Malus Darkblade Battles, Xena Battles and tagged Malus Darkblade, Xena by dreager1. Bookmark the permalink.